School has started and we are back into the swing of things. So much so, that I’ve been a little behind on almost every single to-do list. I’ll get there (I hope). 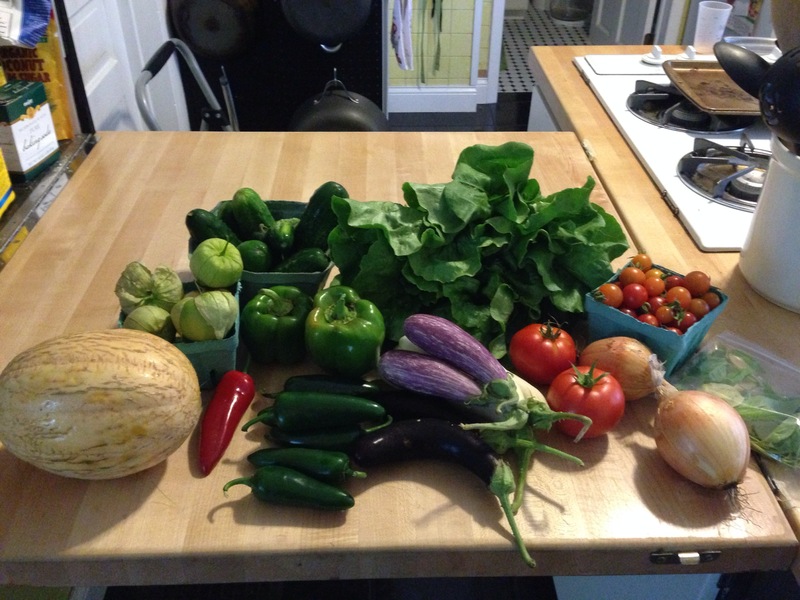 This past week we at least remembered to pick up our CSA on time! Any fun things in your CSA this week?